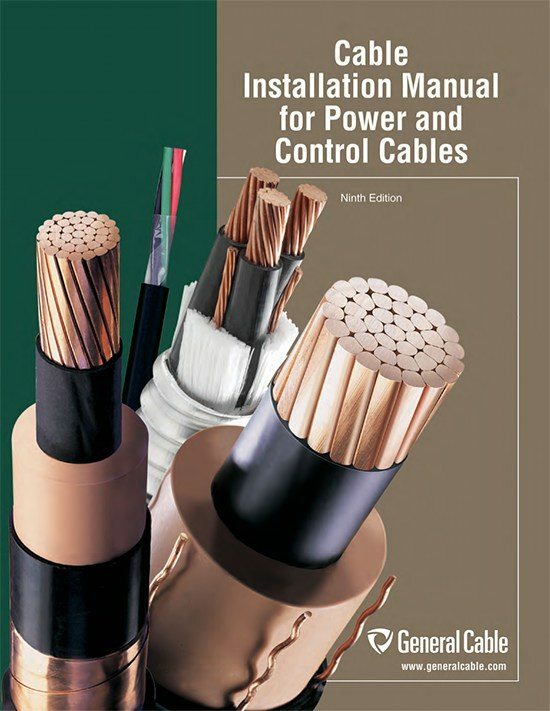 This manual provides cable installation methods commonly encountered in industrial and commercial applications and should be used in conjunction with the engineer’s installation specifications and all applicable codes. These methods are recommended for all types of power and control cables. This manual is intended for use by the design engineer and the installer in the field and is not a text on power system design or electrical circuit analysis. The information provided is concise and should be adequate for the majority of installations. A high percentage of cable failures are due to mechanical damage, which typically occurs during transportation, handling and installation. In fact, most cables are subjected to more mechanical stress during installation than they ever experience in actual operation. Needless to say, handling and installing the cable according to the manufacturer’s recommendations is extremely important. 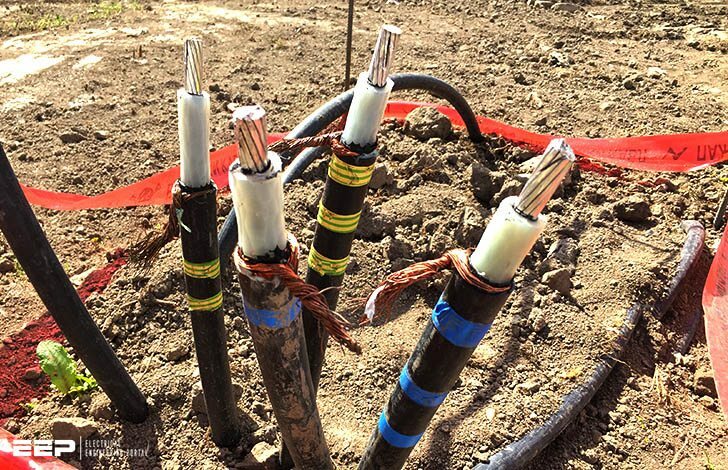 Similarly, when cable is installed as exposed wiring or as messenger-supported wiring, all of the above factors except raceway or cable tray ll must be considered as well as the requirements for securing and supporting the cables. Low temperatures are a cause for concern when installing cable. Cable should not be installed when temperatures are less than the cold bend temperature rating of the cable product plus 15°C (i.e., minimum installation temperature = cold bend temperature rating + 15°C). For example, when installing a cable with a cold bend temperature rating of -25°C, the minimum recommended installation temperature is –10°C.